There are so many uses for a Graceland Cabin, we can’t name them all here. 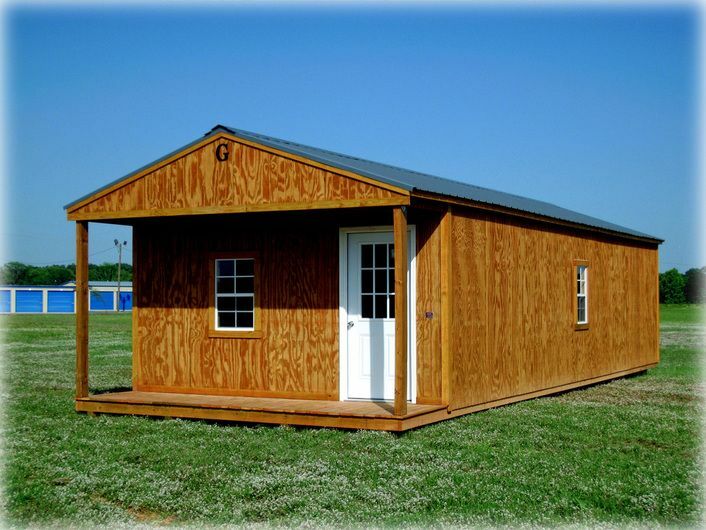 With plenty of size options, our Cabins are popular as offices, work, storage and play areas. 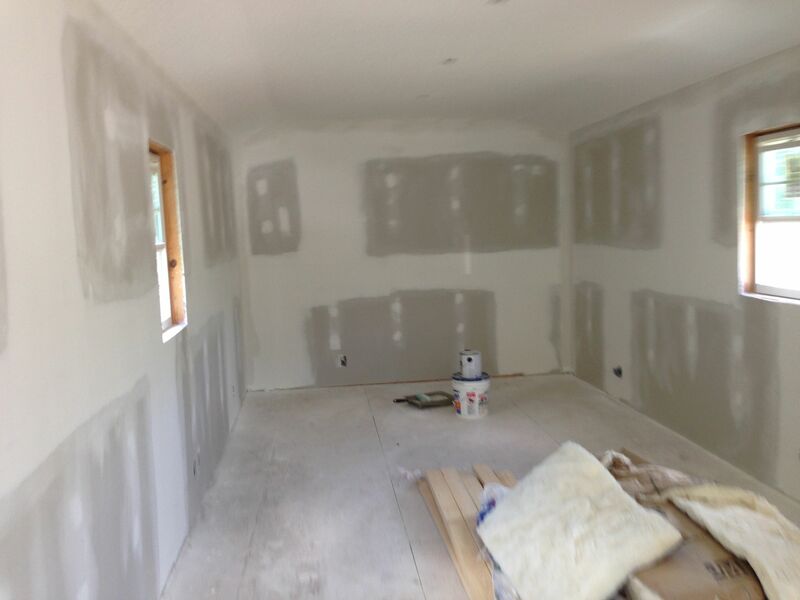 Cabins come ready to finish your way, with ample, eight-foot walls that provide plenty of head room for most kinds of indoor activities. And they’re portable, too. 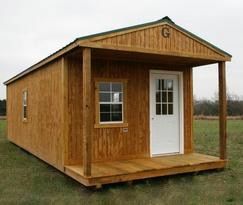 So if you move or decide on a new location for your building, you can always take your cabin with you.